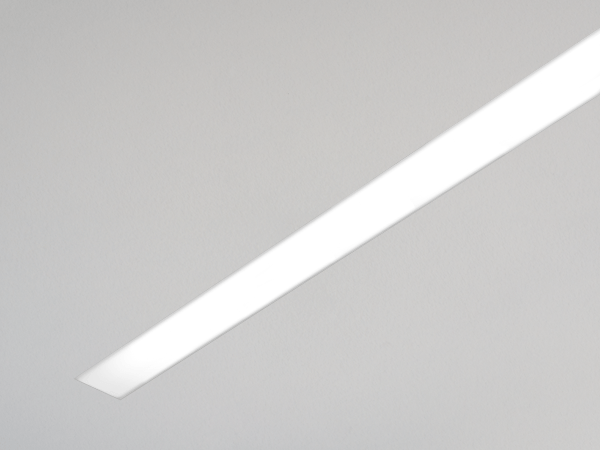 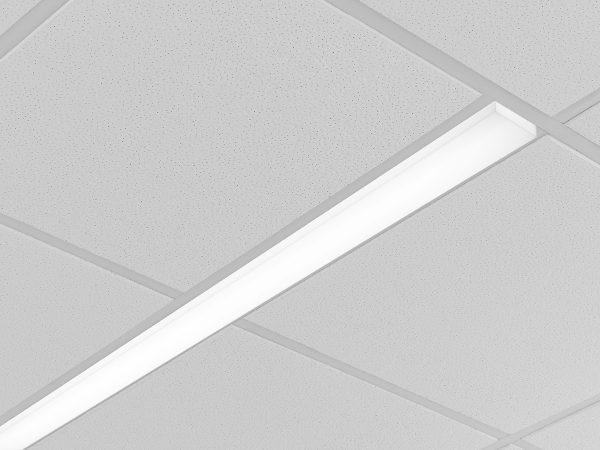 Narrow 2.5" aperture slot LED luminaire with 1.5" decorative pop-down lens that Integrates with ceiling or wall in a variety of mounting styles for a clean, unobtrusive aesthetic. 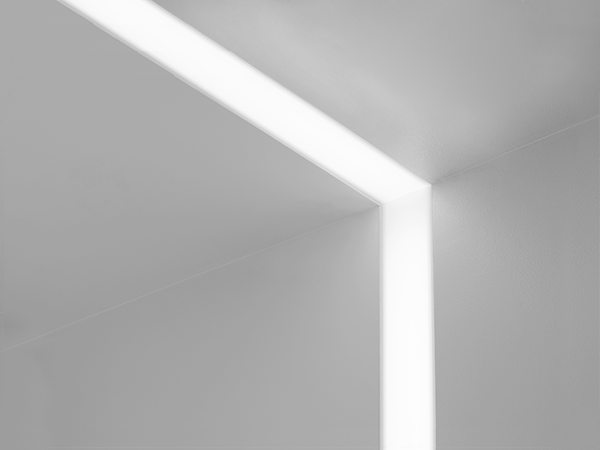 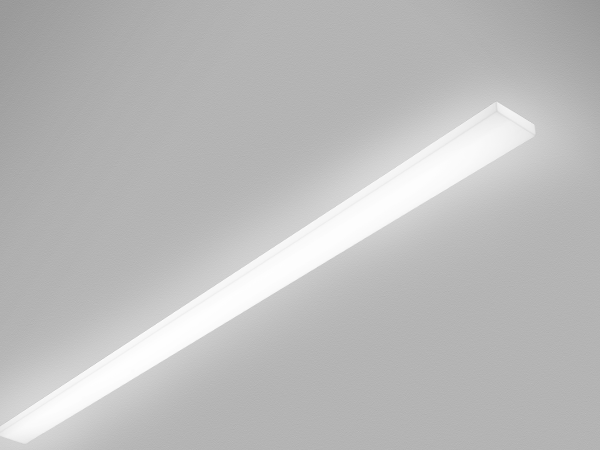 Linear LED boards create seamless lines of light without pixels or shadows. LED position and lens material optimized to provide the perfect blend of high performance and visual comfort. 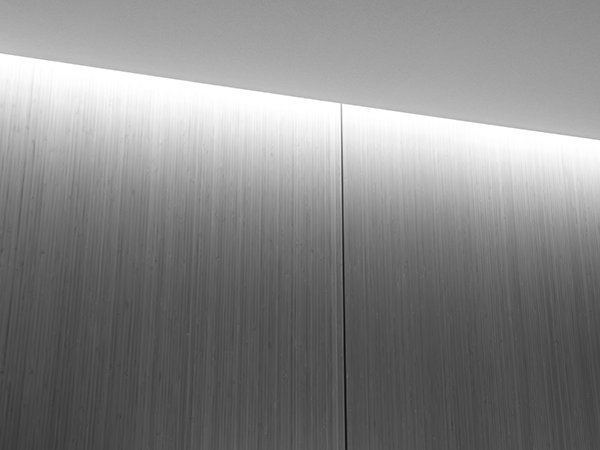 Open and private offices, conference rooms and meeting areas. 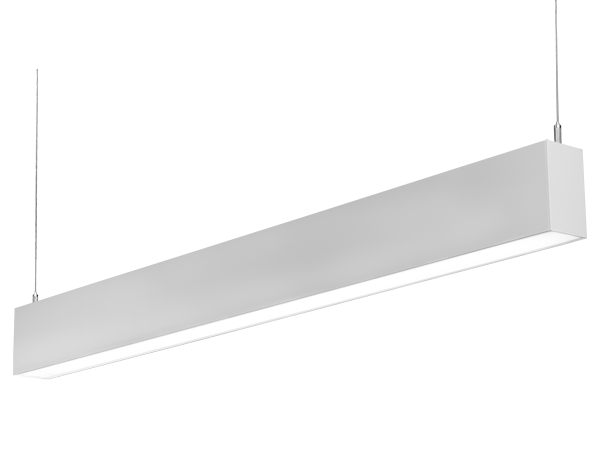 Trim flange may be installed after drywall provided mounting means have been prepared in advance.